Tracing your lineage can be a very arduous task, but when done correctly it can give you a wealth of information about yourself, your behavior, your character, and all the other things that you want answered about your being. With the 23andMe DNA Test Ancestry Personal Genetic Service, you’ll get your answers in as short as 6 to 8 weeks. While the standard DNA test of 23andMe doesn’t include a comprehensive report about your genetic health risks, traits, wellness, and carrier status, it does provide for the fundamental genetic trace of your ancestry. If you do wish to avail of these reports however, you can opt for Health+ variant of 23andMe. 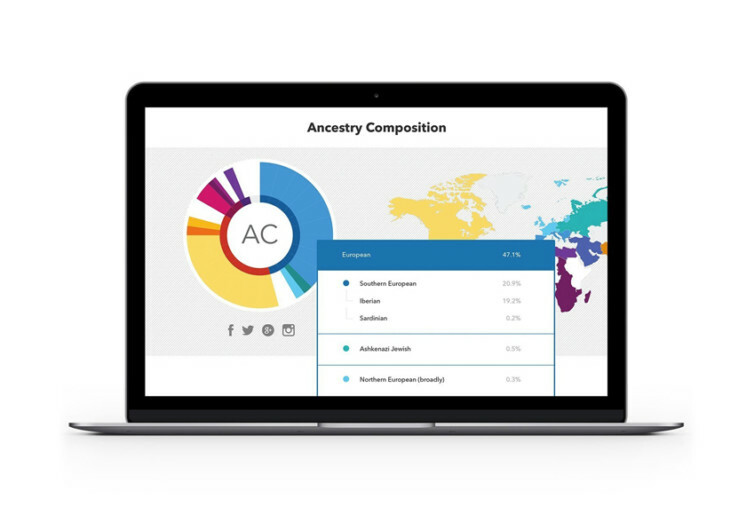 With the basic report you will already obtain the genetic composition of your ancestry, cross-matched to the company’s database of 150+ unique populations on the planet. It also provides information on the important compositions of your ancestry to specific population groups from as far as a few thousand years ago. 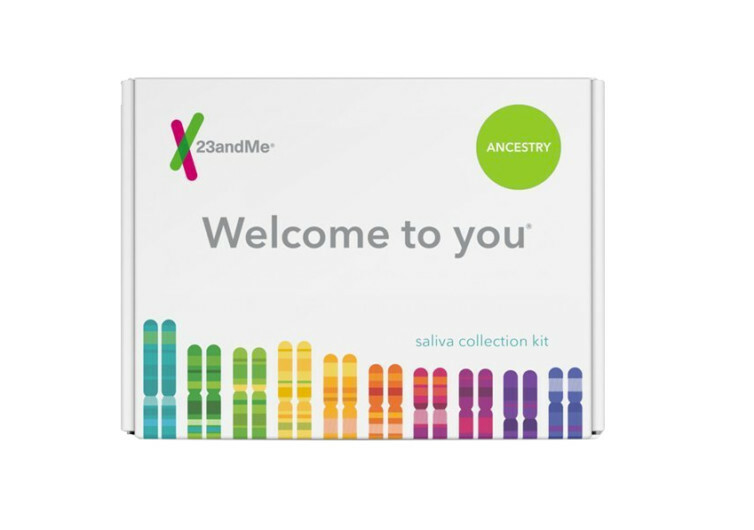 23andMe also gives you the option of finding your DNA relatives while giving you the much-sought information about your DNA family as well as Neanderthal ancestry. 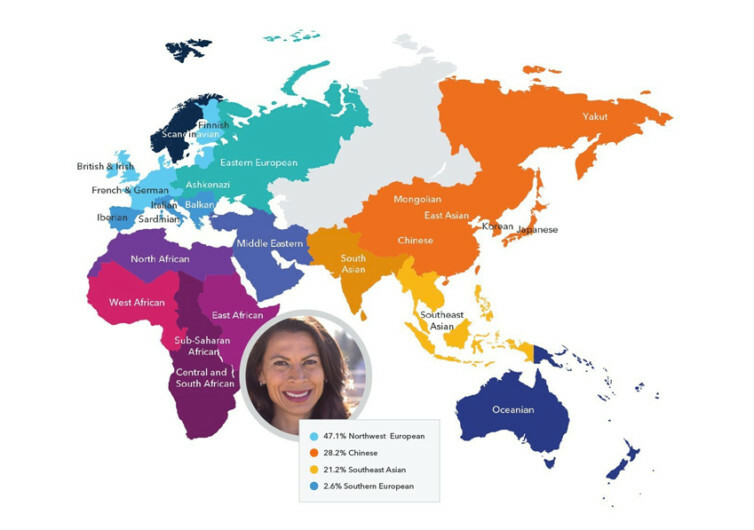 The 23andMe DNA Test boasts of highly-accurate ancestry reports so you’ll get the best and most reliable information about your heritage.